Tongue Tied Baby in Boca Raton - Is My Child Tongue-Tied? What Does it Mean to be “Tongue-Tied”? Between your child’s tongue and the floor of their mouth is what’s called a frenulum. When this line of tissue is too tight or thick, it can cause compromised oral function issues. This may include speech, eating, and jaw development problems. Diagnosis of a “tongue-tie” typically happens early on, and with years of experience on her side, Dr. Saadia can remove the frenulum and restore it to optimal health and function. When your baby is born, you will typically be able to tell if they’re tongue-tied. The lingual frenulum, under the tongue, is tight or thick, causing tension. Other than visual signs, your child may have difficulty latching for breastfeeding, difficulty lifting their tongue, or have a heart-shaped tongue. 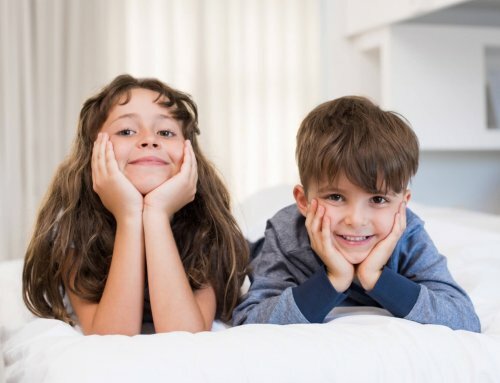 Upon a visual exam, Dr. Saadia is able to diagnose whether your child is tongue-tied or not and present treatment options. When the lingual frenulum is too short or tight, it can result in a “tongue-tied” effect. 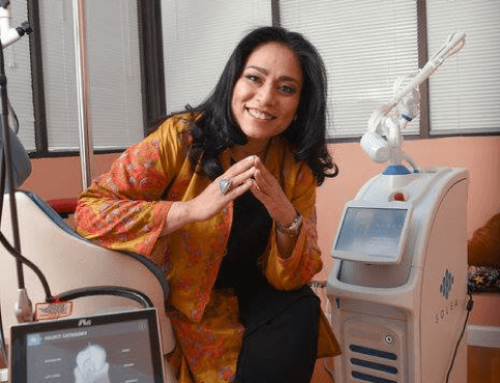 Dr. Saadia uses a dental laser to release tension by “cutting” the frenulum. By removing this tissue, we are able to restore oral function and behavior and prevent any future issues, depending on the age of the patient. This quick procedure offers precision, minimal pain and discomfort, and fast healing with a reduced risk of infection. 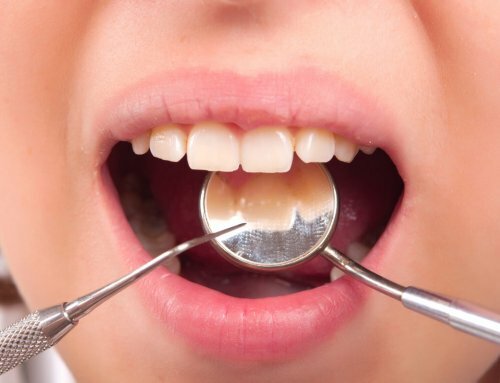 Looking for a Dentist to Help Your Tongue Tied Baby in Boca Raton? If left untreated, your tongue tied baby in Boca Raton could experience speech, eating, and other development issues. 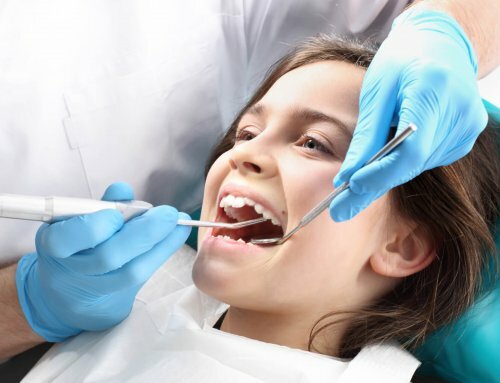 So, if you suspect your child is in need of a frenectomy, do not hesitate to contact Palm Beach Pediatric Dentistry to schedule an appointment.